Divorce is at it’s highest in our history. It is becoming more common. Feeling as though the world is limited. Our Barristers’ understanding of the Divorce is ever growing. With our Specialist Barristers providing Advice for fixed fees or fair fees. For the initial conference, our Specialist Divorce Barristers can advise you on initial steps to getting divorced. For the initial meeting or call with the Divorce Barrister, the fee will be £500 + VAT. This will be a decisive meeting or call. Take control or let the barrister take control. With our litigation authorised barristers who can act as a solicitor. This will help you keep cost down. With a barrister who can act as your solicitor can give you a cost-effective approach to your divorce. A barrister is programmed to know the procedures better than other lawyers. When your spouse is agreeable with the divorce, this is referred to as a “non-c0ntested divorce”. It is much simpler and can be organised for a Fixed Fee. What about when one spouse does not agree with the Divorce? This is referred to as a “Contested Divorce”. Will you need an initial meeting? Yes. With the initial meeting or call you will be given advice unique to your situation. With a fixed fee. Thereafter you will be able to asses the cost ahead. More importantly, the advice will probably give you a clear perspective. Divorce is emotional. A barrister will provide you with a legal understanding of your position. When a spouse is contesting the divorce. It is important you have a Barrister to provide you with legal advice and guidance. Our Specialist Divorce Barristers can offer you a fixed fee or a fair priced hourly rate. This may range from £150 + VAT to £300 + VAT. All barristers are procedural experts and will offer you an expert opinion on the areas they specialise in. What if the divorce is complicated? There will be couples who have complex issues involved. Perhaps a property. It could be an international divorce. A high net value divorce. 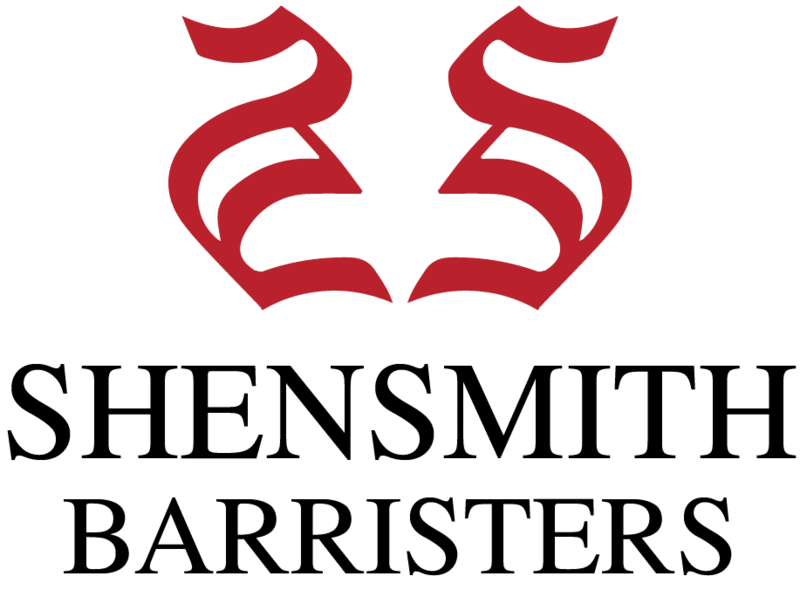 Our Specialist Barristers will be able to provide legal advice and procedural opinion. A good lawyer will offer you solutions. Decree Absolute? What about the Financial Commitment? A decree absolute is the legal end of a marriage. This does not conclude the financial commitments. You will still need a financial order. We are committed to Fixed Fees and Fair Prices. Wherever possible we will be seeking routes to save you cost. Our cost-effective methods will be outlined to you. If you have been given, or have received a Notice of Intended Prosecution – often referred to as an NIP, you will no doubt want to know whether it is valid, and legally compliant. The rules for this are found in Section 1 of the Road Traffic Act 1988. Under this section, certain road traffic offences require service of an NIP within 14 days of the date of the alleged offence. This starts from the day after the date of the alleged offence. If you are worried, please call us immediately on 0203 627 9580. REMEMBER: It is sufficient for a Police Officer to verbally inform you of Notice of Intended Prosecution, and again the 14 days will begin from the day after the date of the alleged offence.